Charlie Slade JD, CPA owns and operates Slade and Company in Columbia, Maryland, with his wife, Norma. He graduated from the University of Baltimore in 1971 with his Bachelors in Accounting and in 1976 with his JD. He has been a practicing Certified Public Accountant since 1972 and a Maryland Attorney since 1976. 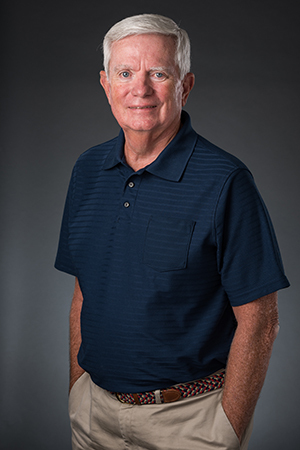 Since 1994 Charlie has been very active in his state society and has served as a member of several committees as well as chair of the Education and Professional Studies Committee for five years. For many years, he has been a facilitator at the Society’s Solo and Small Firm Conference, a weekend retreat designed to present business and practice management sessions and opportunities to solo and small firm practitioners. Combining his professions, Charlie specializes in estate planning including the preparation of wills, trusts and estate administration. Charlie’s down-to-earth presentations from a hands on practitioner receive outstanding evaluations in every seminar.